Julian Phillips is a famous analyst whose 'financial history' roots back to the 70s when he joined the London Stock Exchange. As a specialist in finances and precious metals, Julian has carried out an in-depth analysis of the current situation on the global gold market. According to the analyst the previous week was relatively calm concerning gold movements. Traders believe that gold prices plunge when they do not soar for a while. However, Julian recalls a previous period of 18 months which makes an exception to this universal truth. 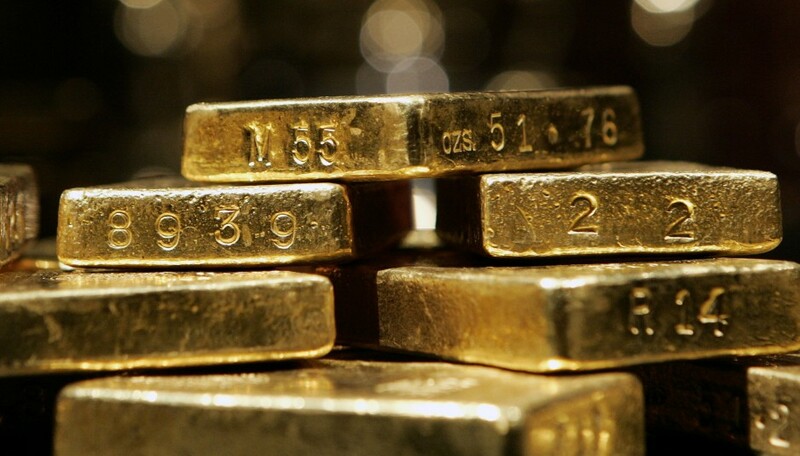 Which course will gold prices take? Phillips suggests a deeper analysis of the factors lying behind the statistical data, factors which according to him, could determine the real future of the gold market. The current and the upcoming year are going to be outstanding for gold. The expert compares the gold market to the tectonic plates which collided with each other creating mountains with its peaks and valleys – the same should relate to gold prices' chart going up and down due to the situation on the gold market. Phillips points out that historically, even a small event could trigger big changes. What is currently happening on the international arena? Austria has planned to repatriate half of its gold reserves, Russia has been long accumulating gold for its reserves, China does not reveal the figure of its gold reserves, and every day appear more exciting news about the events in the gold world. These could be the foundation of big changes, the tectonic plates which slowly collide and will move gold prices to reach peaks or valleys in the wink of an eye. To be prepared for any unexpected changes, the Emgoldex online store clients buy gold in the online store under the most profitable conditions. Buying gold is a key factor of creating stability and financial independence. Follow the topical news and share useful information in social networks!